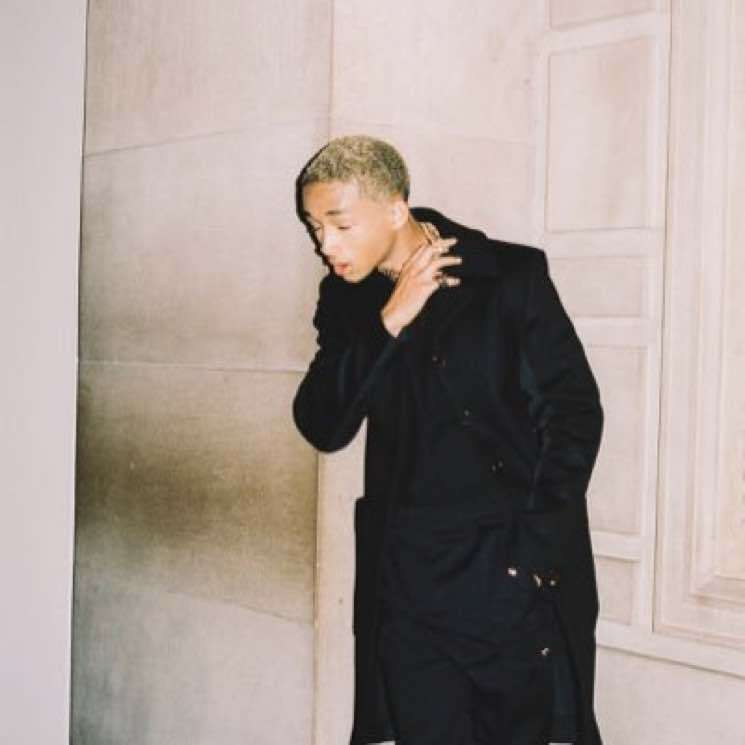 Jaden Smith is currently in Toronto filming Life in a Year, but he isn't feeling all that welcome in the Six after a disastrous stay at the Four Seasons Hotel. The young performer (and son of Will Smith) took to Twitter over the weekend to lambast the hotel staff, claiming that he's "surprised I'm still alive" after his visit. He began by saying that the Four Seasons in Toronto "made me want to throw up on myself," then went on to say he hopes he gets put on their "no stay list." Elaborating, the vegan star explained that his pancakes were "spiked with cheese" — and that's after he was allegedly kicked out of his room. As E! notes, the hotel chain is known to offer lemon ricotta hotcakes on their menu. They are also reporting (with credit to "an insider") that Smith had been staying at the hotel for a few days, but was upset when the hotel was unable to accommodate his request to extend his stay. Apparently his request for an extra room was denied due to the hotel being fully booked. You can read the young actor's Twitter tirade down below. A rep for the Four Seasons has yet to respond.